Qatar Stars League (QSL) CEO Hani Taleb Ballan on Thursday received Oman Professional League (OPL) Director Hisham Al Adwani. During the meeting, the two officials discussed the possibility of exchanging expertise and experience. Talks also dealt with the development of football in the two brotherly countries and the growth made by professional football in Qatar as well as the success model of QNB Stars League. 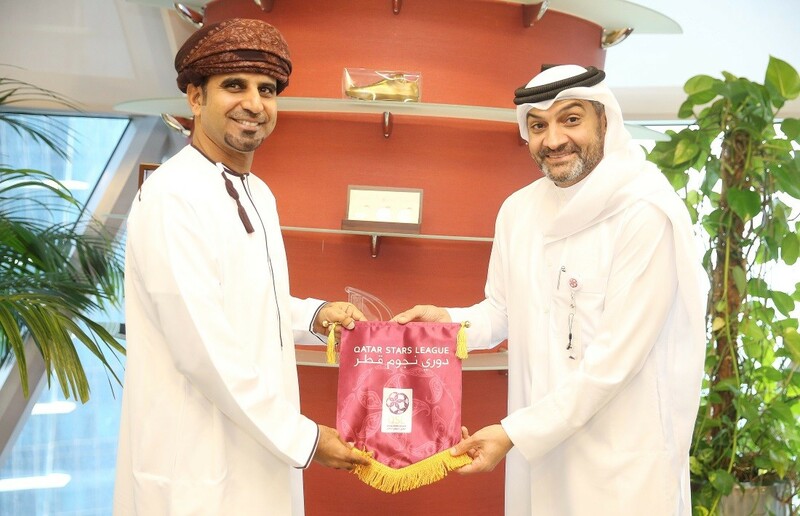 Al Adwani said, “It was my pleasure to visit Qatar and meet with the QSL officials including directors of various departments, especially Hani. I thank them for the warm welcome extended to us. I have been closely watching the functioning of various departments. We, at the OPL, are trying to make maximum use of the experience and expertise we gather from the QSL as well as QNB Stars League, which has a prominent place on the Asian continent. “We are proud of the success achieved by the State of Qatar in all sectors, including sports. 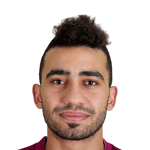 The Qatar Football Association and QSL deserve special praise,” he added.